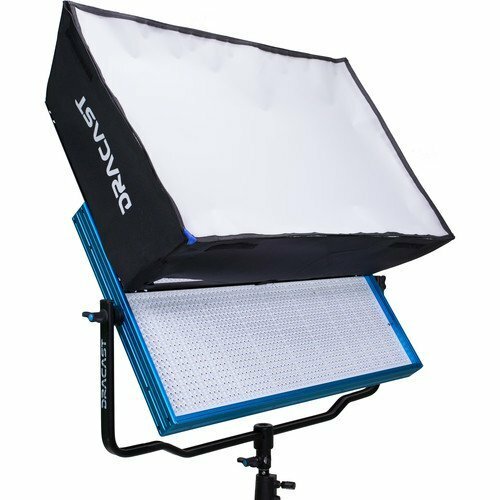 The Softbox for LED2000 Pro, Plus and Studio Panels from Dracast is a modifier that blends the fixture’s LEDs into a single light source while taking the edge off, and renders a soft, flattering, quality of light. 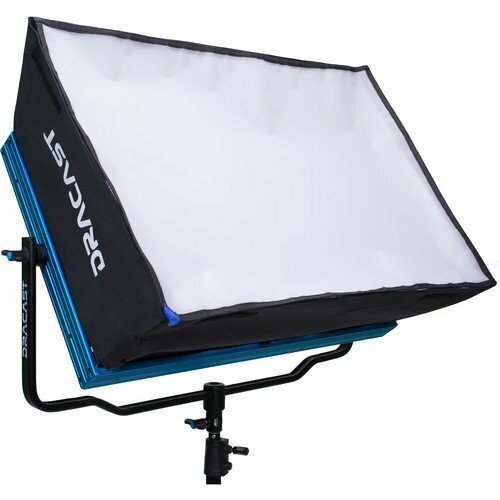 The softbox comes with a mounting frame that slips into the LED2000’s accessory channel. The front diffuser is removable, if desired. 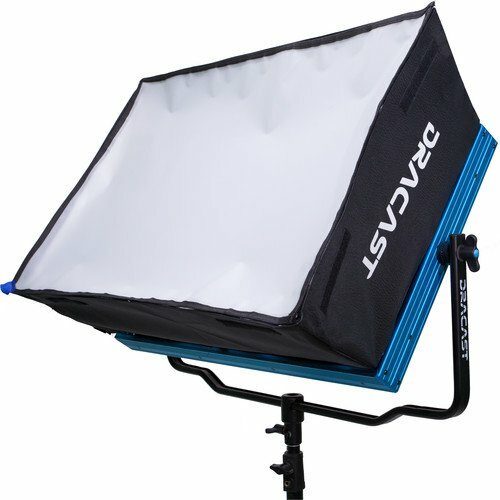 Box Dimensions (LxWxH): 28.2 x 19.3 x 2.6"